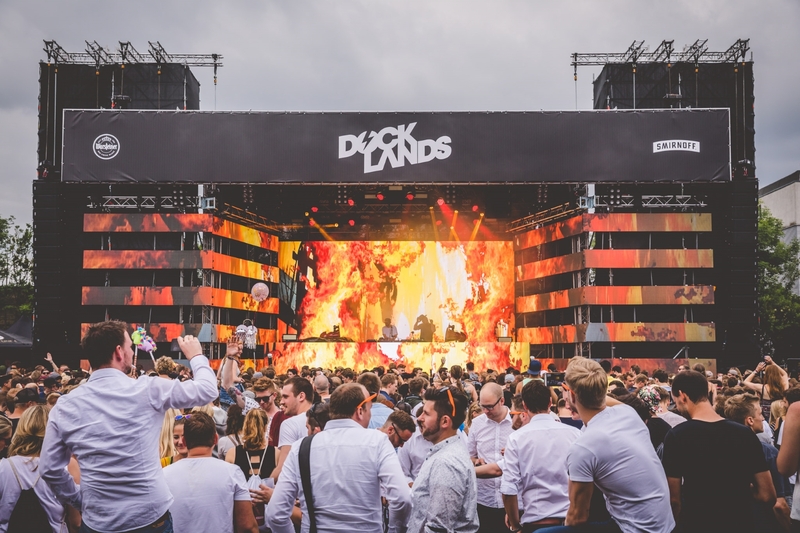 Germany’s Docklands Festival kicked off for the 8th time in June ‘17 with a heady program of “24 hour non-stop raving”. 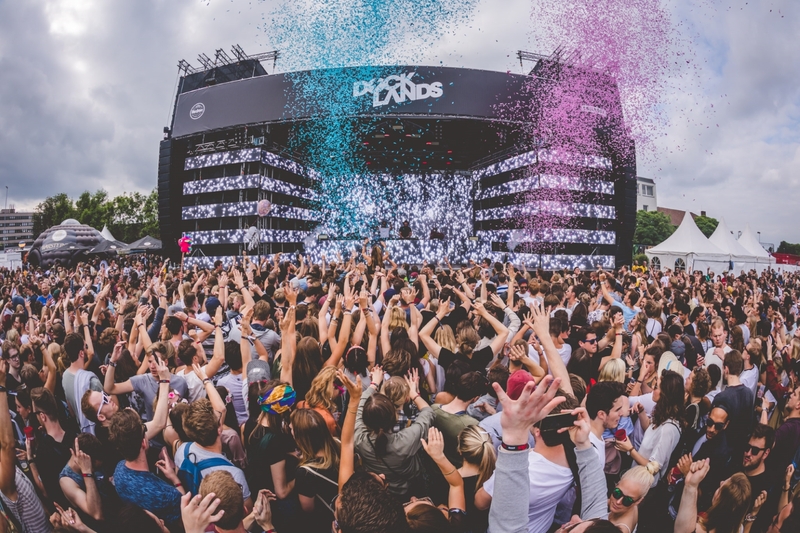 More than 90 national and international EDM acts performed in front of 15,000 people and Notch software powered the real-time visuals. Visualprime set up a 4508 x 750 pixel stage canvas, powered by a d3 4x4pro on-site from ByLex. They created various geometrical setups in Notch Builder Pro and piped the live visuals into d3 and onto the geometry as a texture created in Notch. They set up various parameters that could be changed live on site using Notch Playback, like speed of the movement of the geometry, BPM of the pulsating effects on the geometry and much more. Visualprime also captured live imagery and mixed it up with visuals to create unique effects live, there was no direct playout to the LED screens at all. If that wasn’t enough they had created “Raverella”, girl robot and festival ‘mascot’, which was completely fed by motion capture data. She was dancing live ‘in Notch’ in real-time on the LED screens, surrounded by the visuals rendered on the geometry around her. 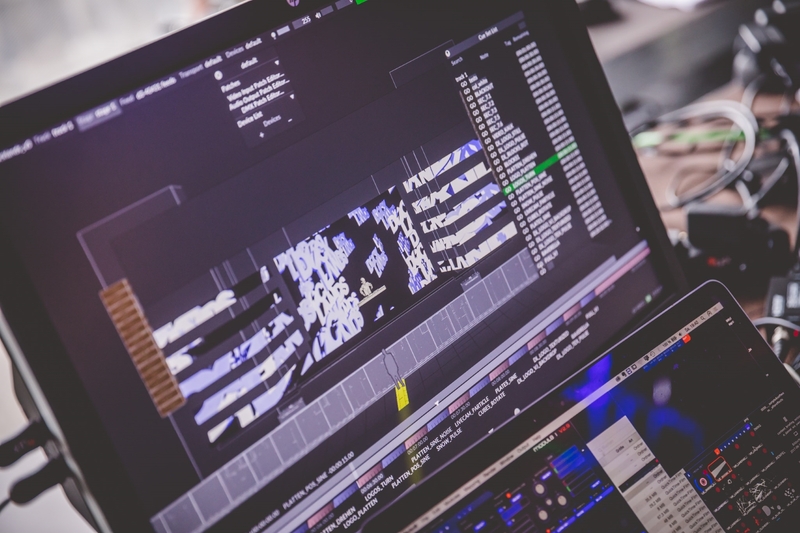 Content Director Uwe Schröder from Visualprime describes his experience using Notch: ‘Its an absolutely powerful tool for creating tons of realtime-effects for both playing out the visuals as well as live camera effects. 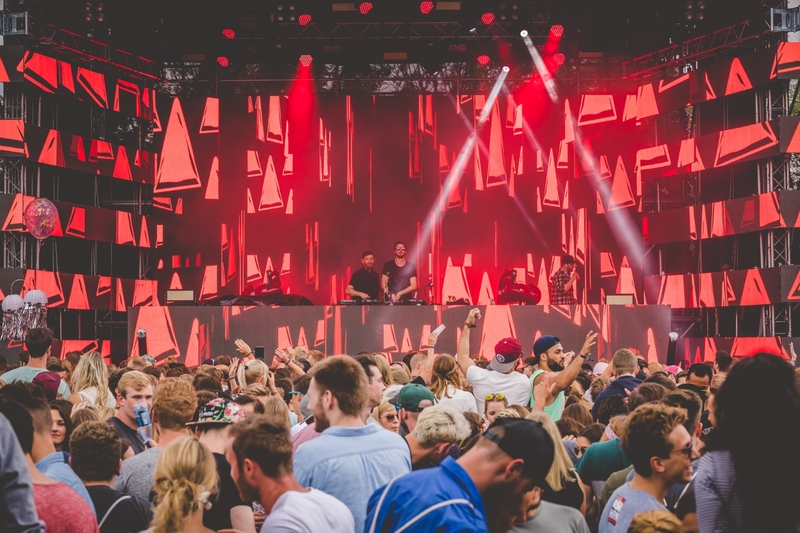 Together with a d3 4x4pro and our vj-gear we were able to create a unique visual experience in a scale that – according to my knowledge – nobody else had done on a festival mainstage in europe before’.